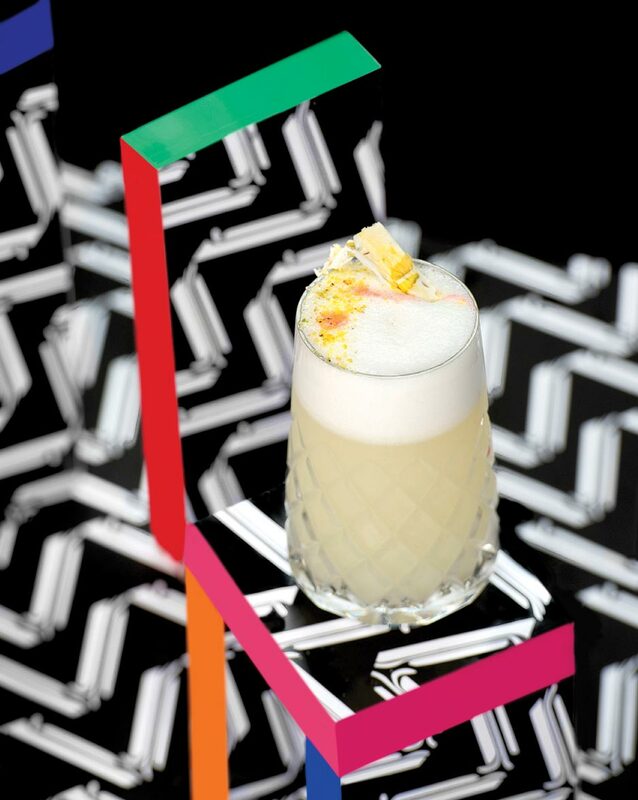 We’ve been taking a look at pandan recently, and this drink from the creative minds at Sydney bar PS40 works the ingredient into a barley soda to top things off. 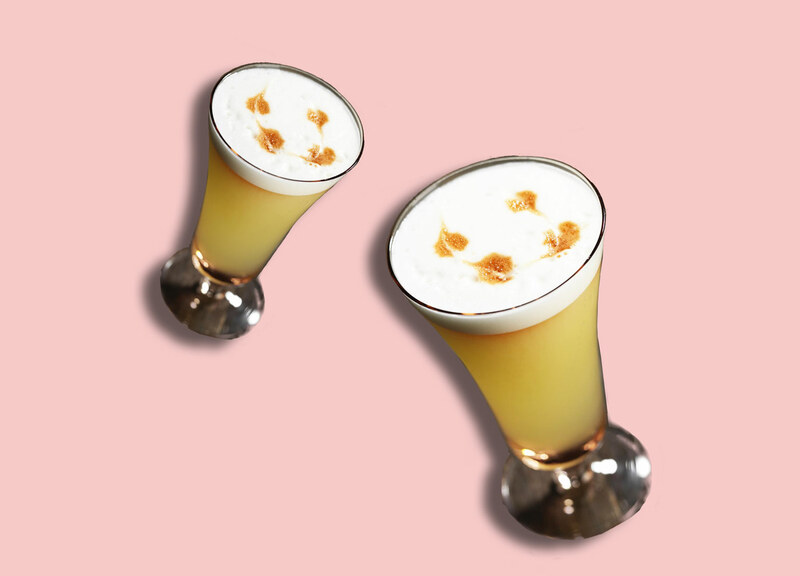 The Pisco Sour is one heck of a summertime drink. Take a white, aromatic spirit, add some lime, add a few dashes of bitters — you know that’s a recipe for refreshment. 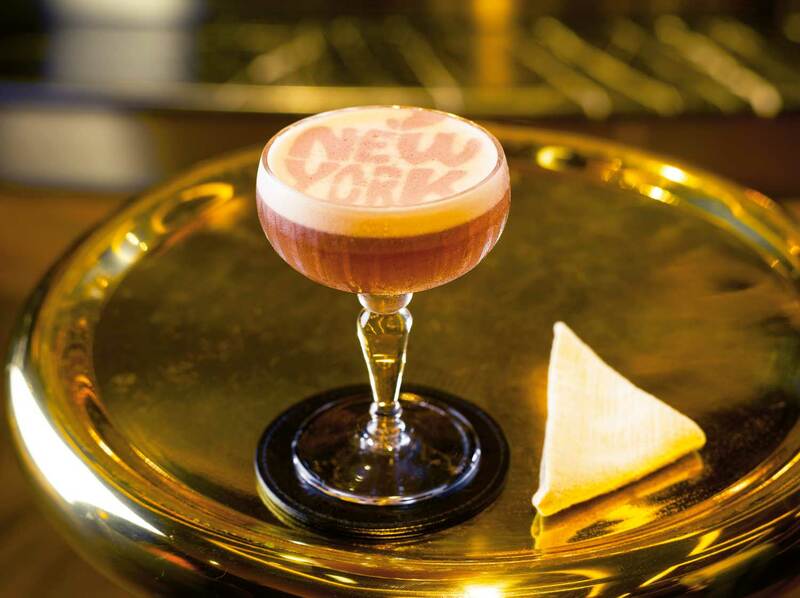 Here’s a Whiskey Sour with a difference — a good measure of Amaro di Angostura gives the palate length and most importantly, a load of character. 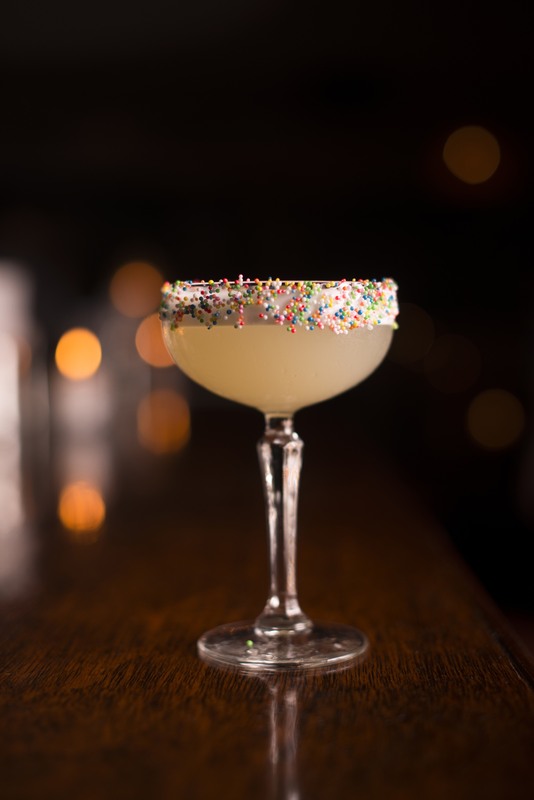 This recipe is one we picked up from James Irvine of Shady Pines Saloon.